The City offers exciting and varied career choices including police and fire protection, parks, street maintenance, traffic control, water and wastewater services, airports, solid waste collection/disposal and numerous other professional, technical and administrative positions in areas such as forensic science, engineering, finance, personnel, etc. 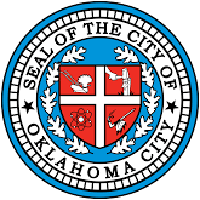 The City of Oklahoma City is committed to hiring a professional, productive, diverse workforce. Department directors and hiring managers throughout the City give strong consideration to qualified applicants who demonstrate a commitment to our mission of providing quality services to the residents of Oklahoma City.